In the early 1990s, Bill Murray, Jr. and Kensington Microware Ltd. invented and defined an entirely new product category — a theft-prevention system for laptop computers. 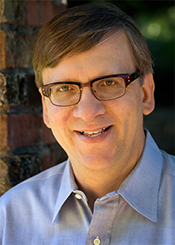 The company hired Michael E. Woods to help them design and implement a protection strategy resulting in a portfolio which included many domestic and international patents. He structured and argued their applications so convincingly the applications issued as strong patents that helped persuade laptop makers to install standardized slots in their computers to accommodate the Lock. Other manufacturers were encouraged to either avoid entering the market with infringing products or accept patent licenses. Michael established infringement arguments and, working with the client and their litigation counsel, produced the formidable portfolio and successful enforcement strategy. These have endured repeated aggressive attacks during the post-issuance and litigation procedures around the world resulting in significant damage awards and entry of injunctions to stop infringements. These patents and applications define a new product/ service category. 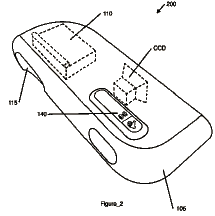 Three patents have been issued and there are several pending patents on related technology. 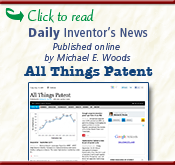 Michael E. Woods is an inventor on one of the patent applications and wrote all the applications. A major manufacturer is currently negotiating purchase of this portfolio. 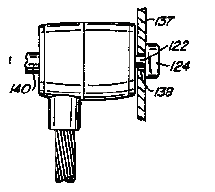 This product, for which Michael E. Woods is an inventor, defines a new category of winter sports equipment. Generating revenue (and snowball fun) since 1985. Snow Chuck is available from Amazon here.